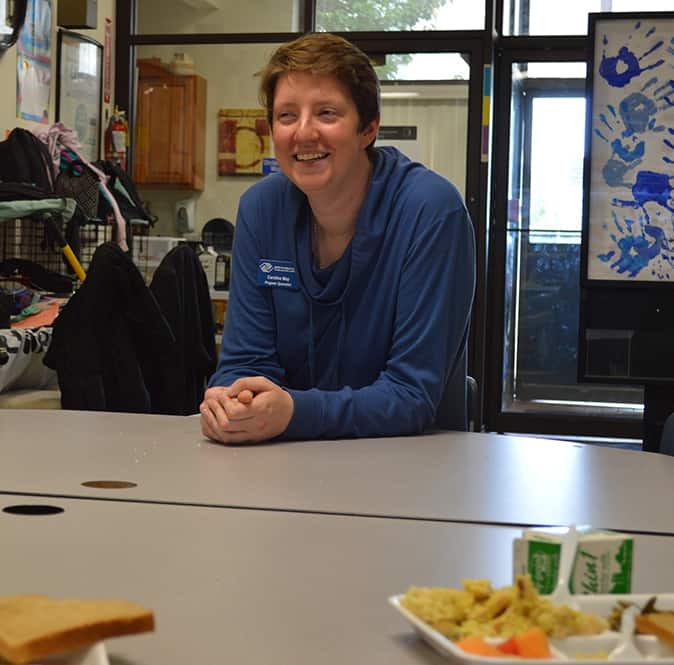 Caroline is the Program Specialist at a Boys & Girls Club in Vineland and she sees the need among the children who visit her Kids Cafe site every afternoon. The meals the children receive ensure they will not go to bed on empty stomachs. “I believe if this wasn’t here, so many of our kids would miss dinner,” Caroline said.